October 3, 2016 marks the 10th anniversary of the publication of this post from my original blog (long since dissolved into the internet ethos), “A Blogger Looks at Forty.” I have updated the math in the dates referenced near the end of the piece; the rest remains unchanged from the original post. Thanks for reading about these two crazy, special women. Why did Janis Joplin call me today? While dressing for work I decided to take a few CD’s with me, and Janis’s “Greatest Hits” was one I happened to grab. At work, as I popped it into the computer to play, I studied the photo used for the cover art. 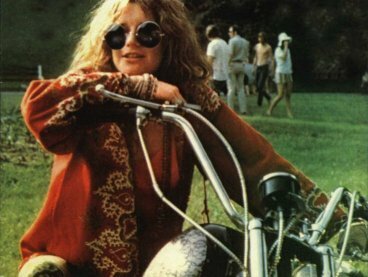 It’s Janis in a red peasant blouse, a slug of bracelets on her wrist and beads around her neck, perched on a motorcycle and staring out with a grin through those big round glasses. I’m feeling an odd connection to her since I started riding my Harley, but it’s not because I identify much with her music or her lifestyle. (I can’t get enough of her “Me and Bobby McGee” recording, which was released posthumously, but I can’t say I’ve been a lifelong fan. And the drug culture she embraced – well that’s just not my thing and never has been.) 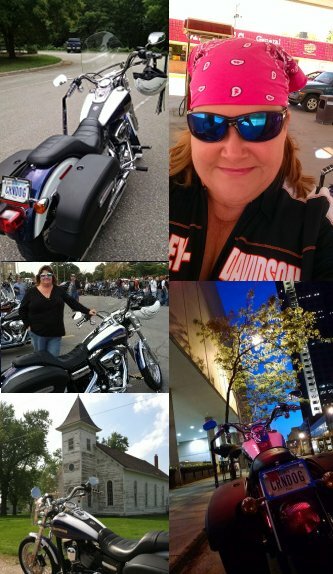 I think it’s just that she embodies the freedom of spirit I feel when I’m on the bike – even though the music itself doesn’t speak to me that strongly, her sense of self and the outward expression of it certainly do. 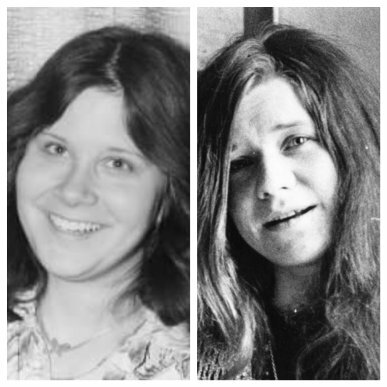 I look up a few more images of Janis on Google, continually struck by how much she looks like Kathy and still trying to figure out why I’m suddenly so interested. I visit the official legacy website managed by Janis’s family, follow a couple links, and read a chronology of her life events. And a date pops out at me. October 4, 1970: the date that Janis died, at 1:40 in the morning, from a heroin overdose. It occurs to me that that is tomorrow’s date. Is that why I thought to grab Janis’s CD this morning, because for some reason I am supposed to mark that occasion? I glance back at the photo and this time the resemblance to Kathy is almost over-whelming. And I realize: if tomorrow is October 4, that means today is October 3. And October 3 is the day Kathy was born. And so, while not a week has gone by since Kathy’s death from cocaine overdose that I haven’t thought of her, it occurs to me that perhaps Janis called me today to make sure I didn’t forget my sister on her birthday. So while I’m taking a moment to acknowledge Kathy’s short, tumultuous life, I’ll also give a nod to her famous sister-in-spirit. I’ll reflect for just a moment on the fact that 46 years ago today, a kid named Kathy was celebrating her 10th birthday and a singer named Janis was living her last day on Earth. And both were probably thinking that forever still stretched ahead. Oh Janet, I’m sorry for your loss. I lost my Daddy in a similar manner. I’ve always loved Janis. I’ve been a fan since I could walk. I can’t say why, but she’s my kinda woman. I had my history of drugs and the entire drug culture. I was raised on it. 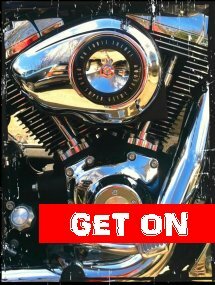 I remember all of the hippies and bikers in my home as a child. And maybe that’s who was first playing her music in my home. I couldn’t say. But I’ve always connected with her sadness, her longing and her desire to be free. I’m struggling still, at 51, to reconcile it all. When does the balancing act settle down? My birthday is October 5. I was born at 2:17 am. So somewhere between your sister’s 10th birthday and my 5th birthday was Janis’ death. I had just started Kindergarten. It makes me sad just to think about it. Hugs and Smooches, my Friend. Ridiculous quest there.What happened after? Thanks! A bookkeeping service to suit every business size. The device connects to a dedicated mobile app. White Pages is now on Google Home and Amazon Alexa.